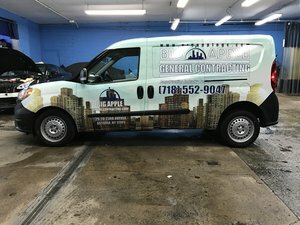 A COMMERCIAL VEHICLE WRAP IS A TERM WE USE TO REPRESENT ANY VEHICLE BEING USED AS PART OF A BUSINESS FOR MARKETING, PROMOTION AND ADVERTISING. 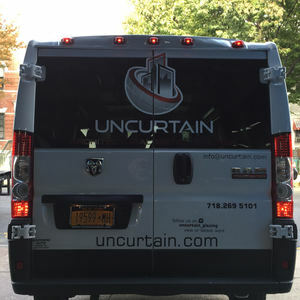 THEY ARE HIGH IMPACT, COST EFFECTIVE AND THEY WORK FOR ALL TYPES OF BUSINESSES. 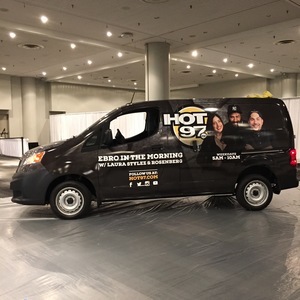 VEHICLE ADVERTISING ALLOWS A VEHICLE TO SERVE AS A LOW-COST MOBILE ADVERTISEMENT SEEN EVERY WHERE A VEHICLE TYPICALLY GOES. 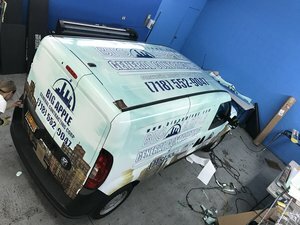 HYDROS AUTO SPA WILL TRANSFORM YOUR COMMERCIAL VEHICLE INTO A MOVING BILLBOARD FOR YOUR BUSINESS.